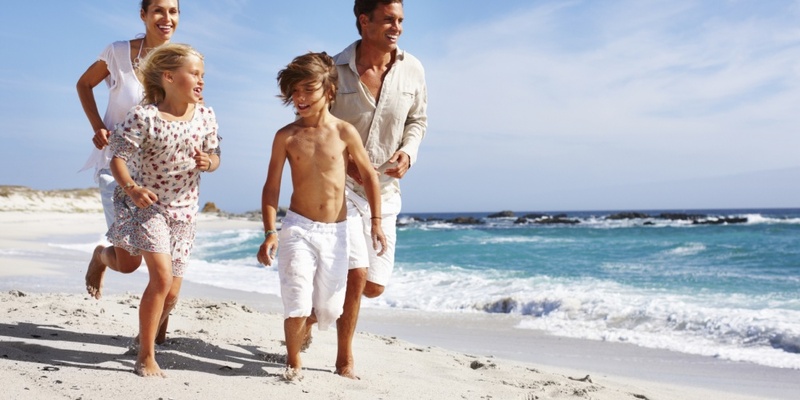 Have the stays of your dreams on the most beautiful pitches from 28€. 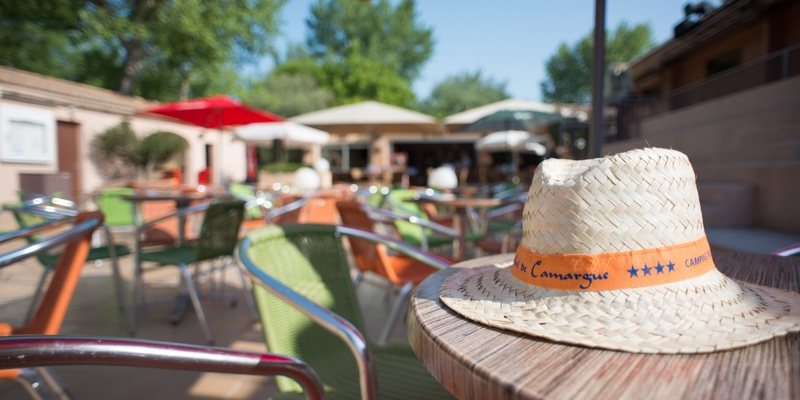 Between Camargue traditions, blue sea, summer swimming-pool, covered and heated swimming-pool, entertainment. 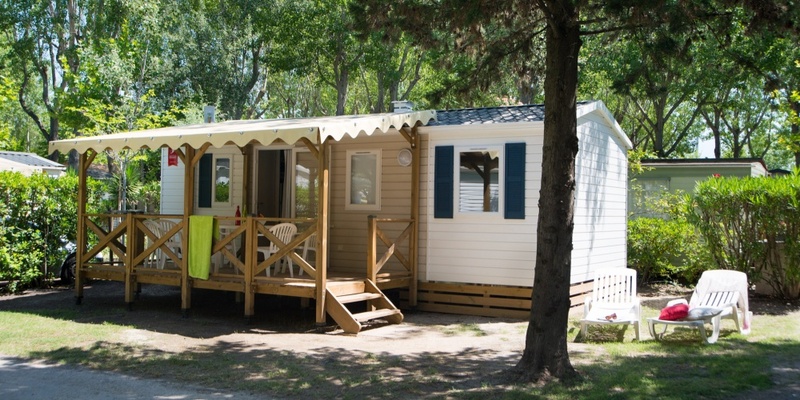 Our all equipped last trend mobile homes are opened on a terrace to extend the living space. 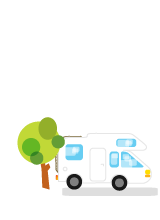 The comfort of an apartment in greenery, the conviviality and camping services on top! Emblematic capital of the Camargue and real traditional fisherman’s village. The harbor is a meeting place for the lovers of sea fishing and for the professionals. 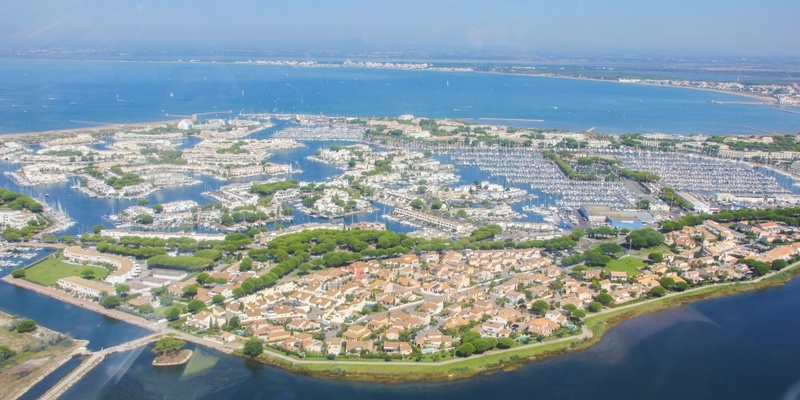 The marinas of Port Camargue are neither more nor less the biggest European harbour. 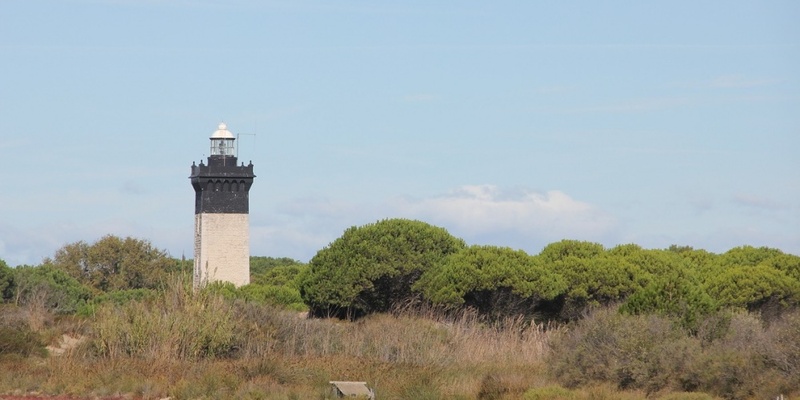 This natural area blends landscapes of marshes, wild lands and fine sand dunes.You will also discover all tehe charms of Camargue: kingdom of bulls, horses, pink flamingos and Camargue traditions. 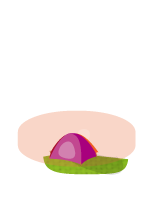 The Languedoc-Roussillon, the region where the sun shines 300 days per year. A dream spot for holidaying. 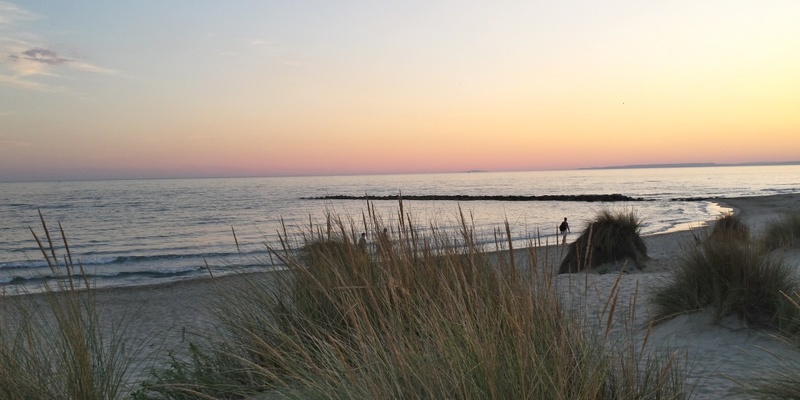 Grau dy Roi / Port Camargue, on the Mediterranean coast, with 18 kilometers of golden sandy beaches, sand dunes, a traditional fishing village and also Europe's largest marina offers a host of possible activities: relaxing, sports, nature, cultural activities, festivities and water sports.